Because our cases are “Made To Order”, we offer more options, features, and personalization than any other thermoformed case company. 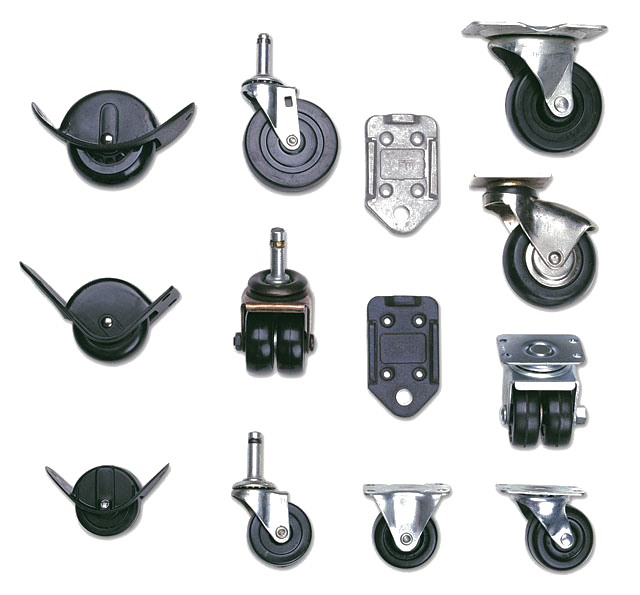 You can choose from a large variety of colors, hardware, and interiors. Personalize your case with a variety of graphics and logo options. 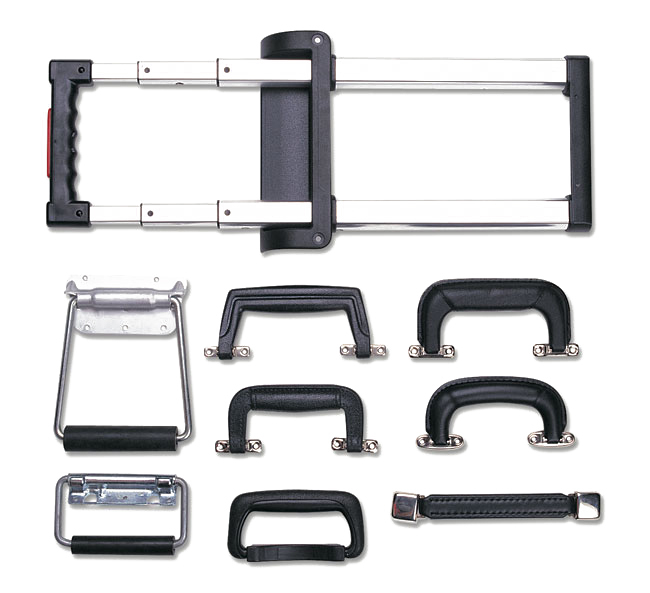 A molded-in logo adds a professional, personalized appearance to any case we manufacture. We can also add engraved plates or custom decals. 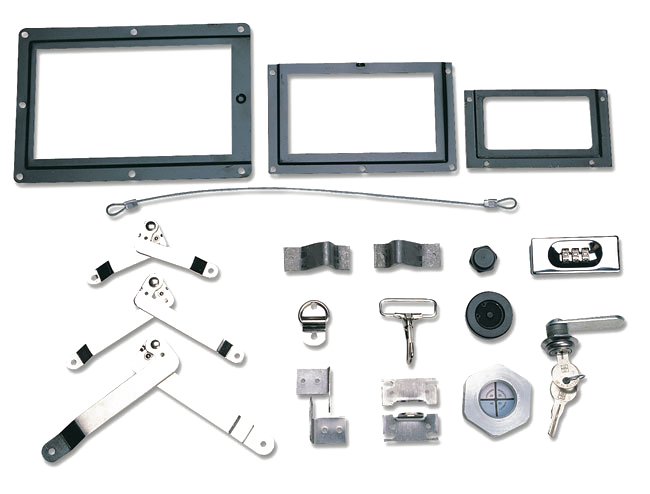 Though each Bel-Air Case style and classification has its own standard hardware configuration, we offer a selection of additional hardware options. 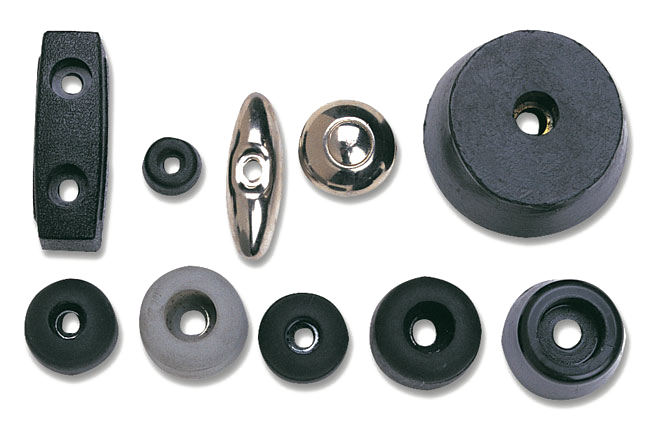 Whether your main concerns is appearance, function, or cost, we have the component. Moreover, if we don’t have it, we can probably get it. It’s all about choice. Don’t forget about the insides! At Bel-Air we offer a variety of interior options. 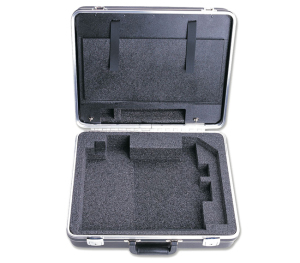 We can usually construct custom foam sets for around the same price you’d expect to pay for cases filled with foam slabs or diced foam. 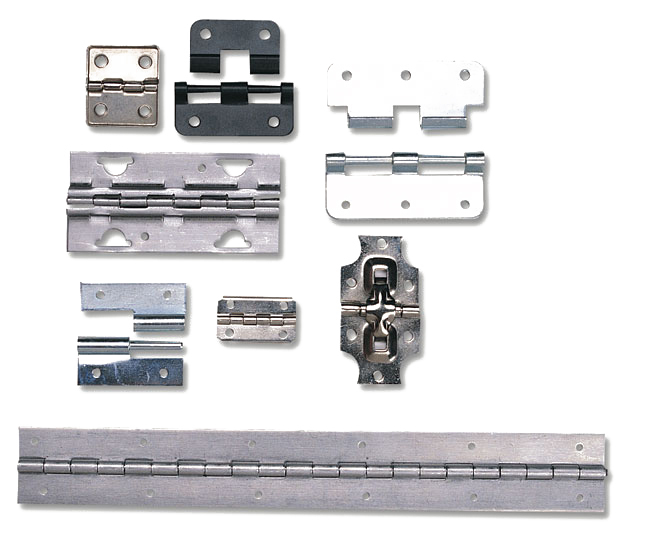 In addition, we are experts at fabricating interior walls, plastic dividers, interior doors, windows, panel mounts, and shock mounts. 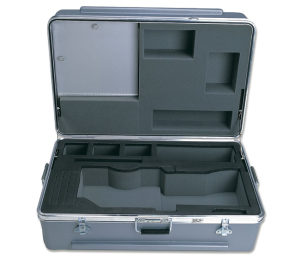 The materials and layout of your case interior can be more important than the case itself. 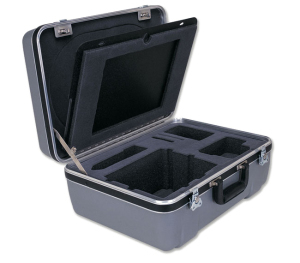 Bel-Air Cases has the experience and expertise to design case interiors that best protect and present your products. A professional interior not only represents you and your products better than “loose slabs cut with a razor blade”, but will offer superior protection and a longer life expectancy. Don’t settle for cases where you are required to make your own foam cavities out of foam slabs or “pick and pluck” foam. Is that really how you want to protect and present your products? Is it fair that you have to do the work yourself? Do you really want to purchase a case full of foam and throw most of it away? Let Bel-Air take care of your case interiors instead. You and your products will thank us.